iCliniq › Ask a doctor online › Answers › Otolaryngology (E.N.T) › Otitis Externa › I have ear pain after removing ear wax. Is it serious? Q. I have ear pain after removing ear wax. Is it serious? Answered by Dr. Baidya Nath Majhi and medically reviewed by iCliniq medical review team. I have been suffering from ear pain for the last two days and it has become really serious now. The entire right side of my face has gone numb and I am not able to hear properly in my right ear. I can listen to some hissing sound. I remember cleaning my ear with my fingers and tried to remove the frozen ear wax. Since then, my ear has been in a very bad condition. I am a 12th grade student and my exams are very nearby. This has got me really worried. Is it very serious? Please help me. Thank you. • Can I take Paracetamol tablets for my severe tooth pain? • I have ear pain after removing ear wax. Is it serious? • Why the ear pain increased after using prescribed ear drops? 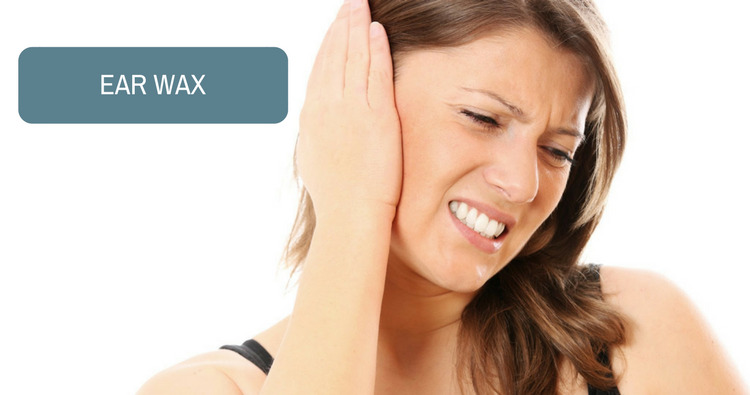 From your symptoms and history of ear cleaning, it is suggestive of otitis externa with ear wax. Do not worry too much. It is a soft tissue infection of your ear canal most probably due to finger nail trauma. You need to take some medication and precautions and it will subside within three days. Hope this will help you and wishing you a faster recovery. 1. Avoid entry of water in ear. 2. Avoid putting oil or drops in ear. 3. Take tablet Macpod (Cefpodoxime) 200 mg twice a day. 4. Take tablet Zerodol SP (combination of Aceclofenac, Serratiopeptidase and Paracetamol) twice daily. 5. Have Pan 40 (Pantoprazole) one tablet once a day. All medication to be taken for five days. If I had six Paracetamol tablets and seven of Mefenamic acid, how bad can it be?